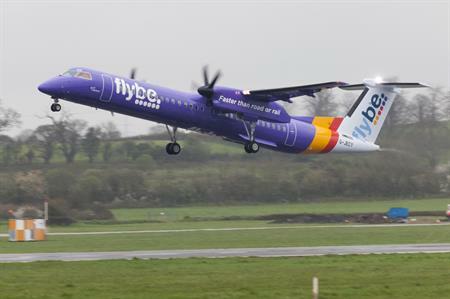 Flybe will operate the only direct service to Hamburg from Birmingham year-round with four flights a week. The route will start on 10 July and operate a choice of up to four flights a week, with additional frequency being added for the upcoming winter programme. One way fares are from £34.99. Hamburg is a key business destination with a vibrant commercial sector that includes a busy port. The city offers contemporary museums and art galleries as well as a famous fish market.